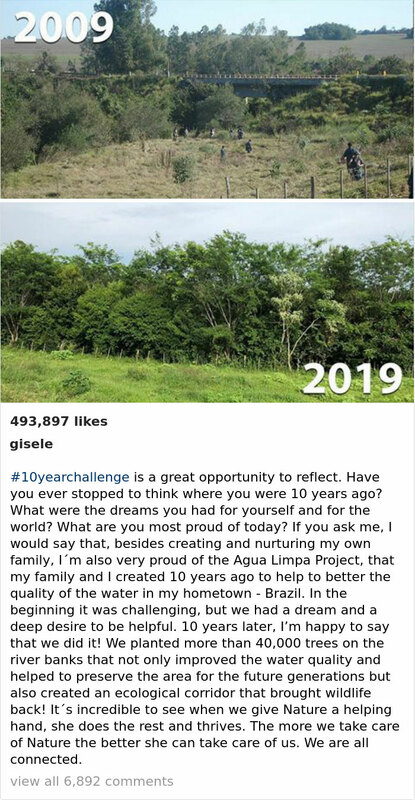 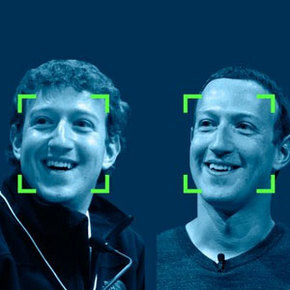 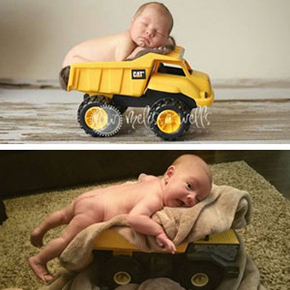 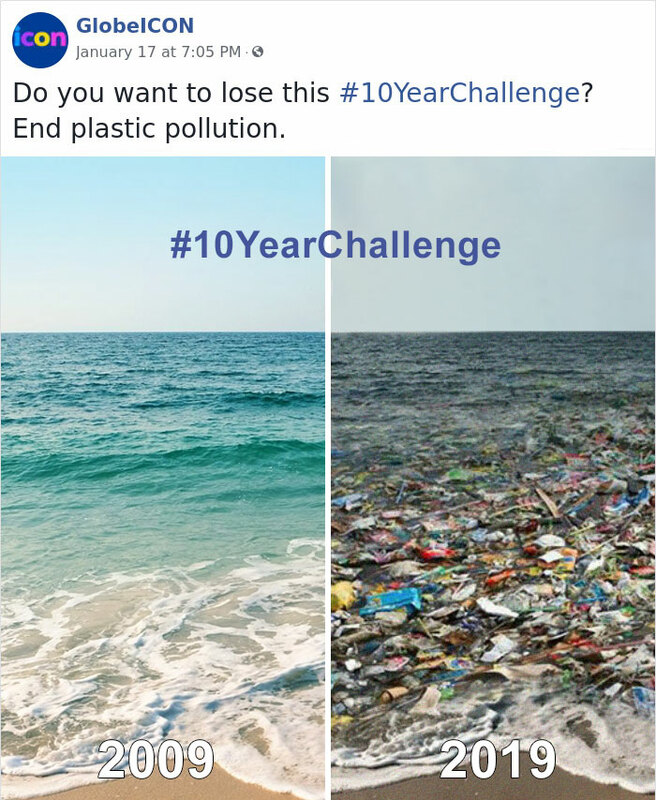 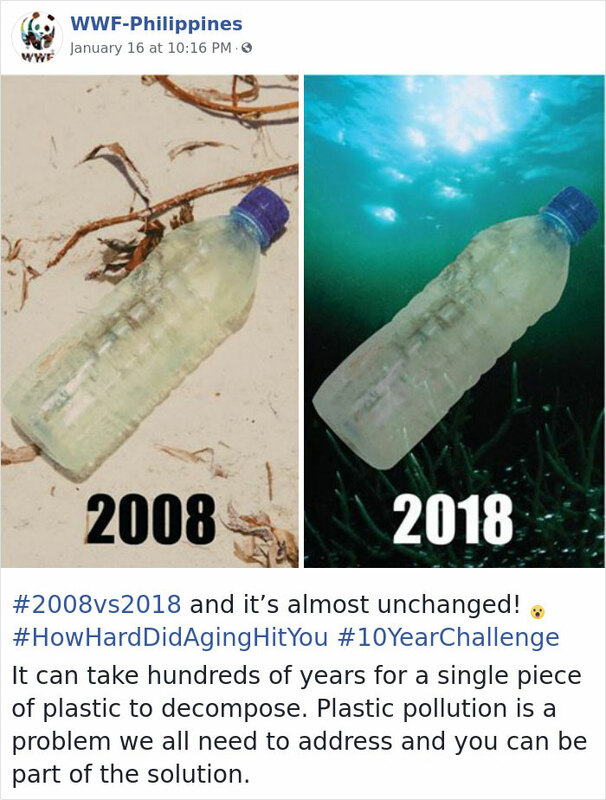 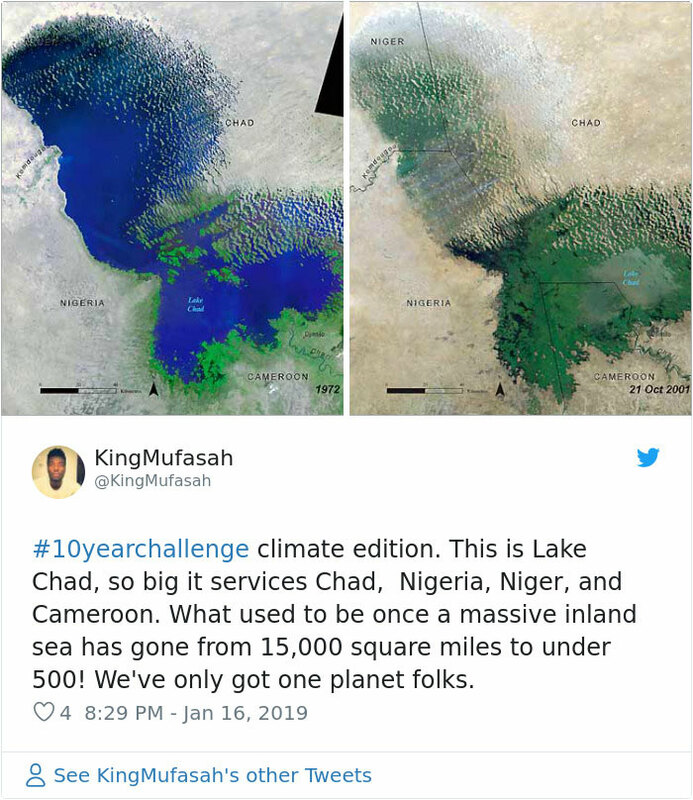 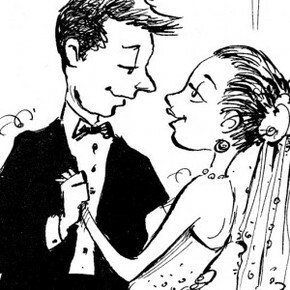 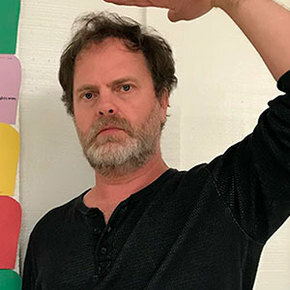 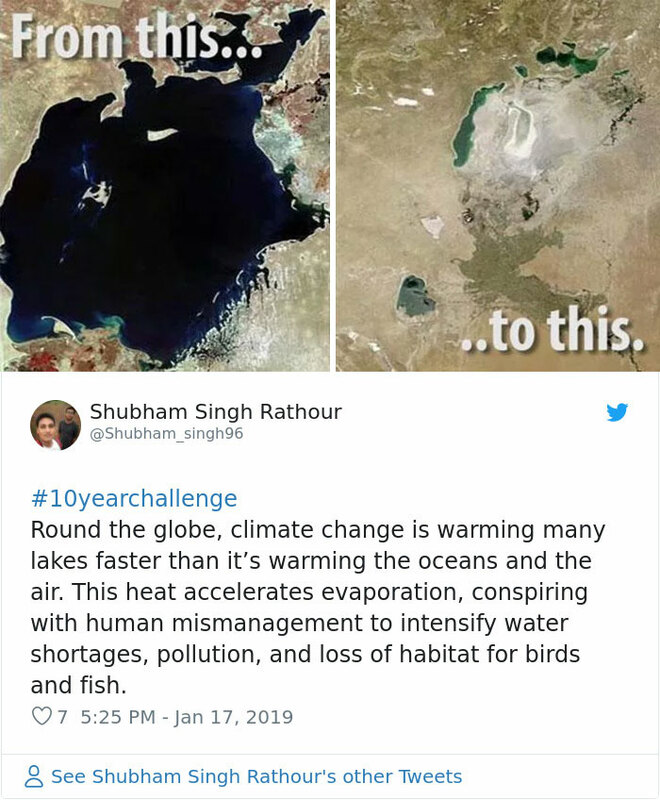 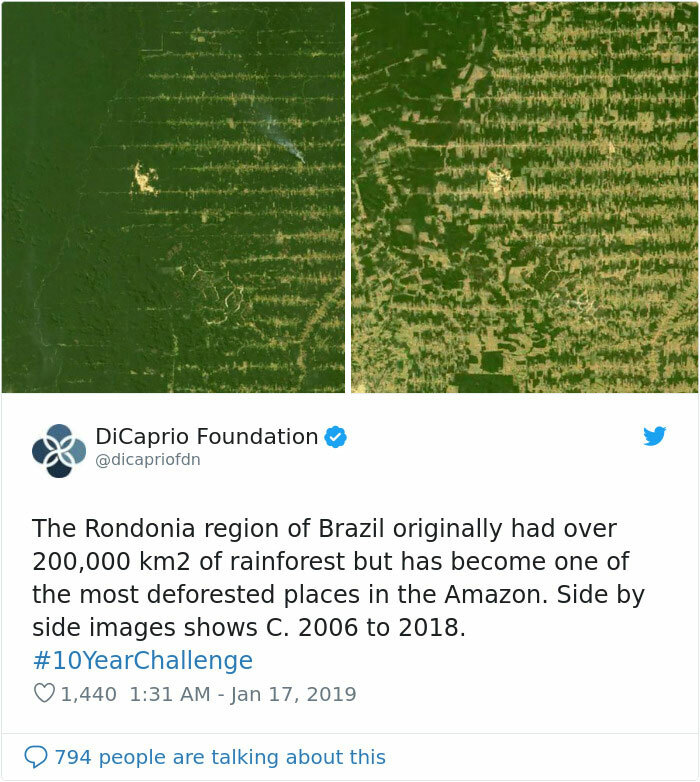 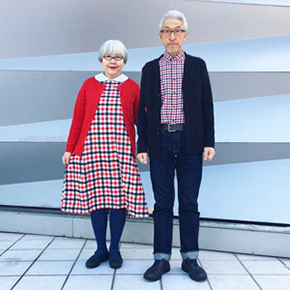 As people are sharing the #10YearChallenge to get a few laughs, others decided to use this viral challenge as a means to get an important message across. 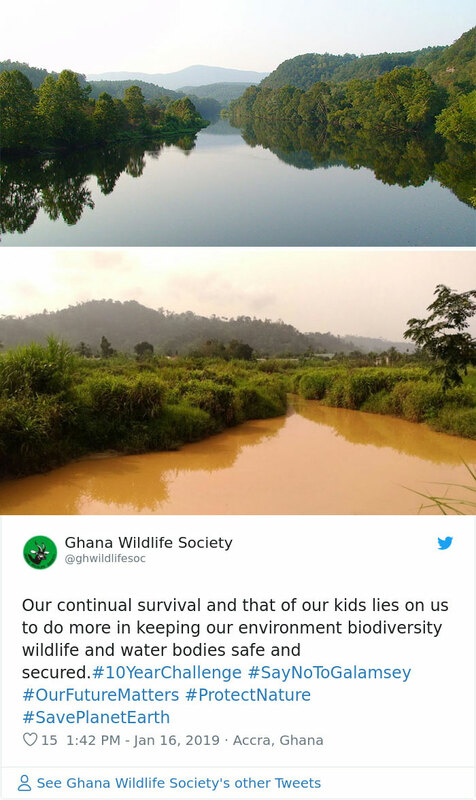 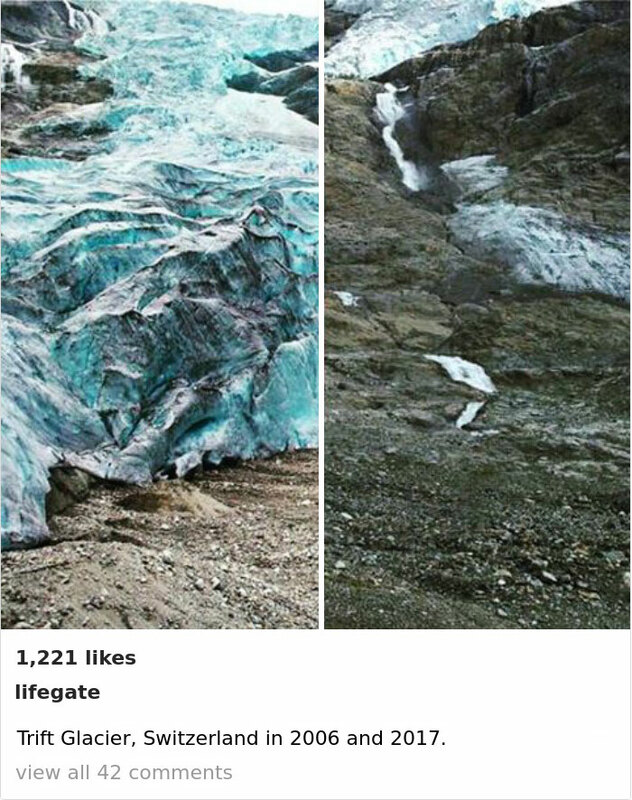 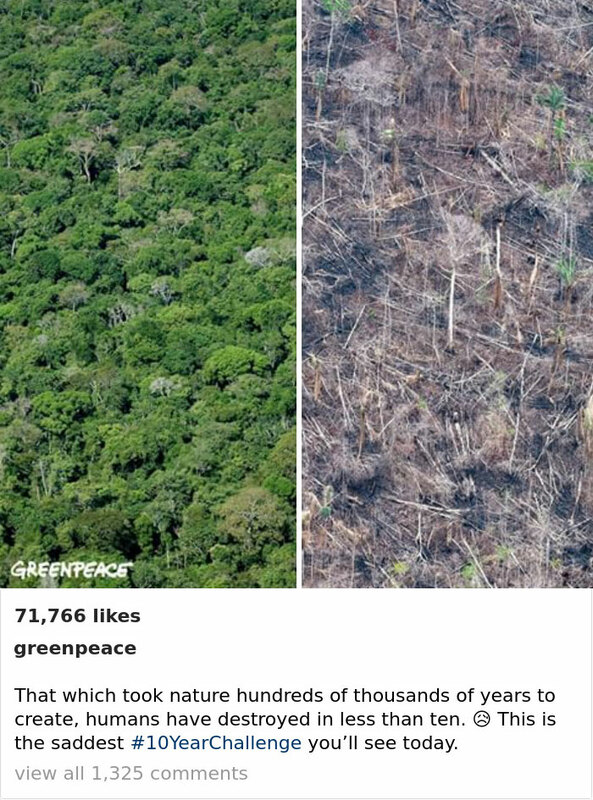 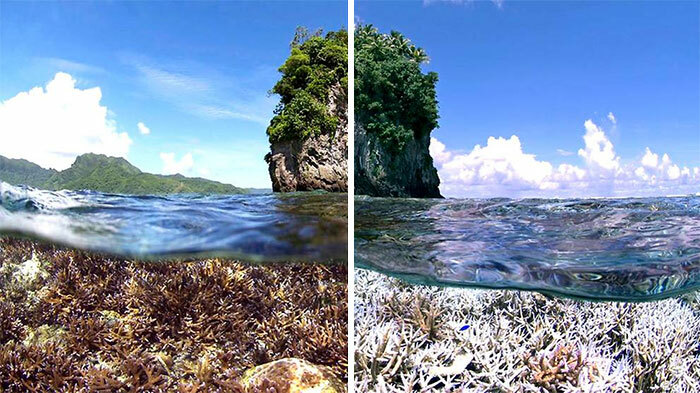 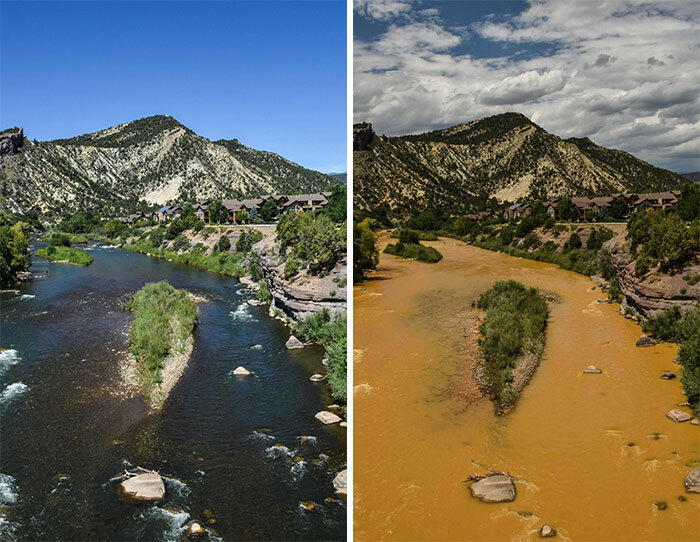 They started creating before and after pictures of nature using the hashtag and the pictures will remind you of the side of nature we often tend to forget. 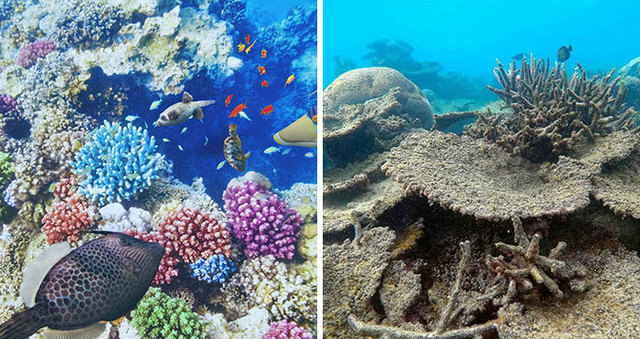 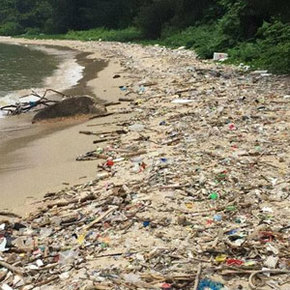 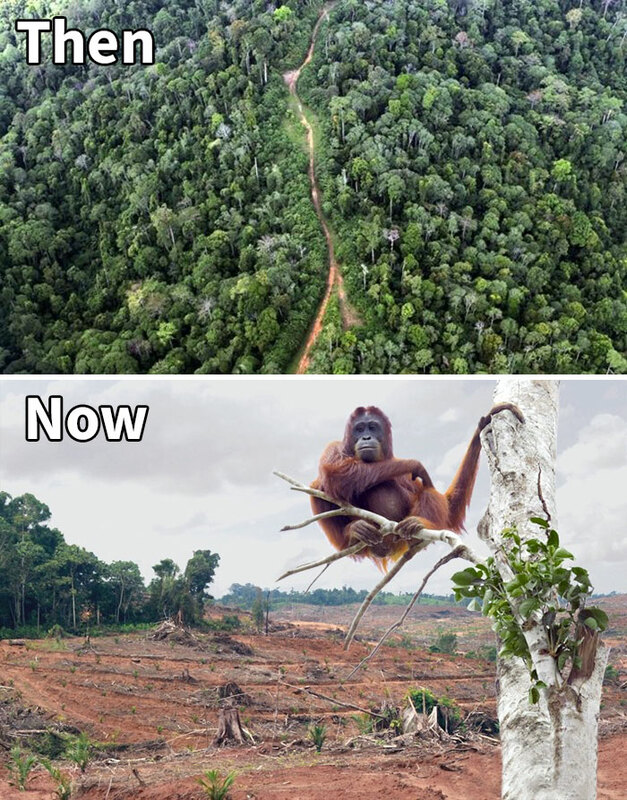 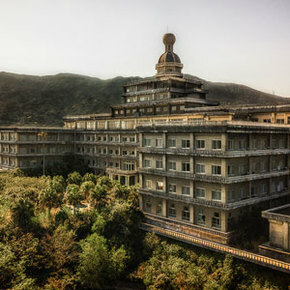 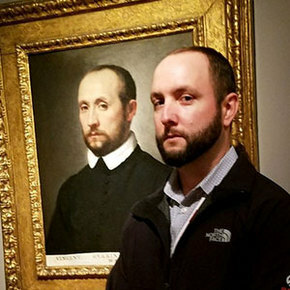 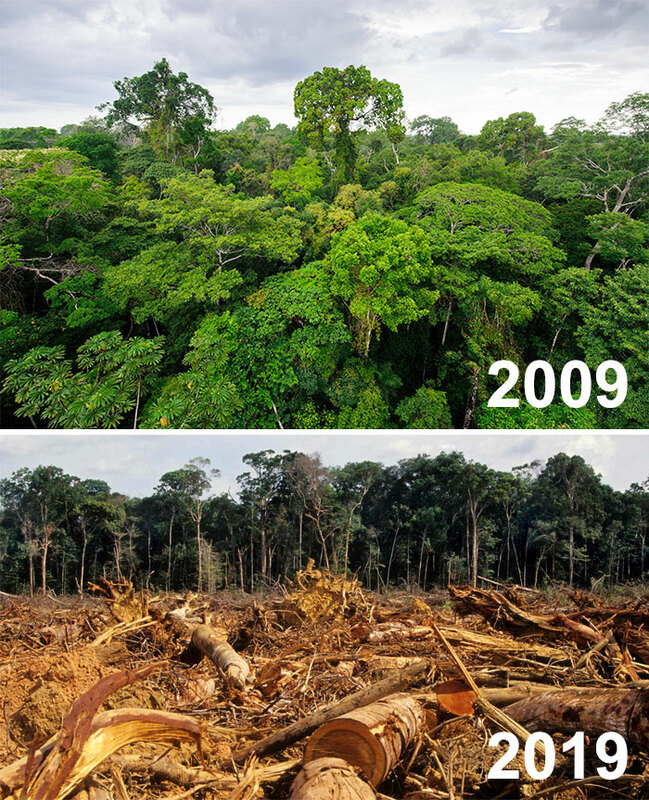 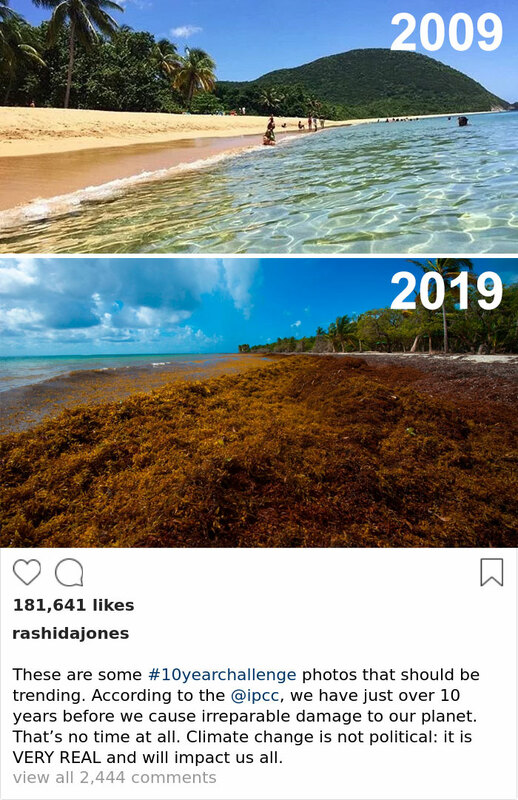 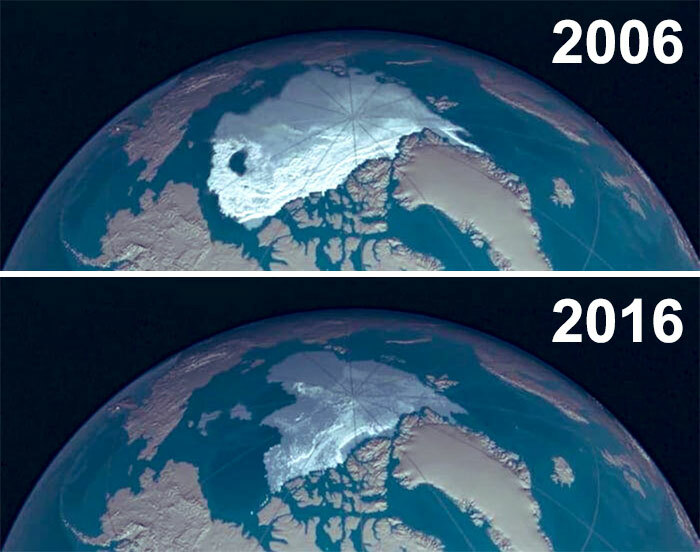 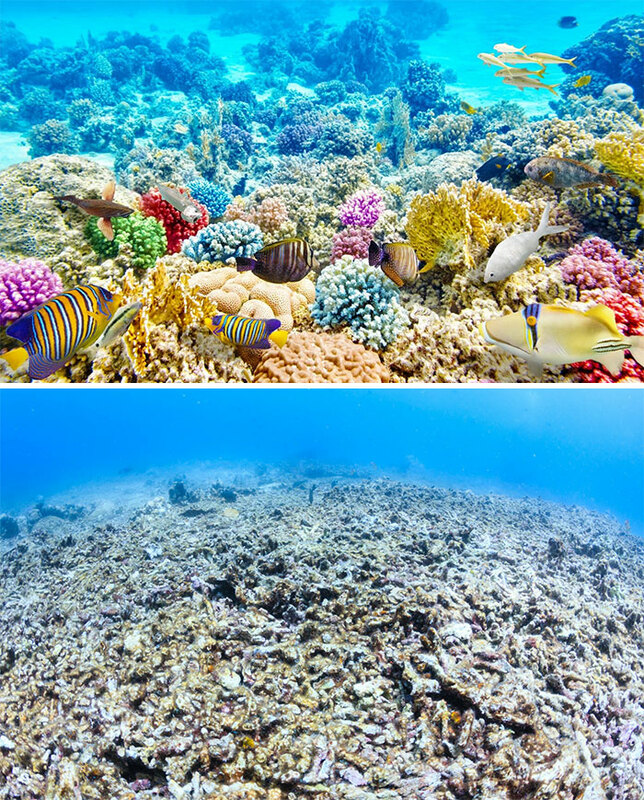 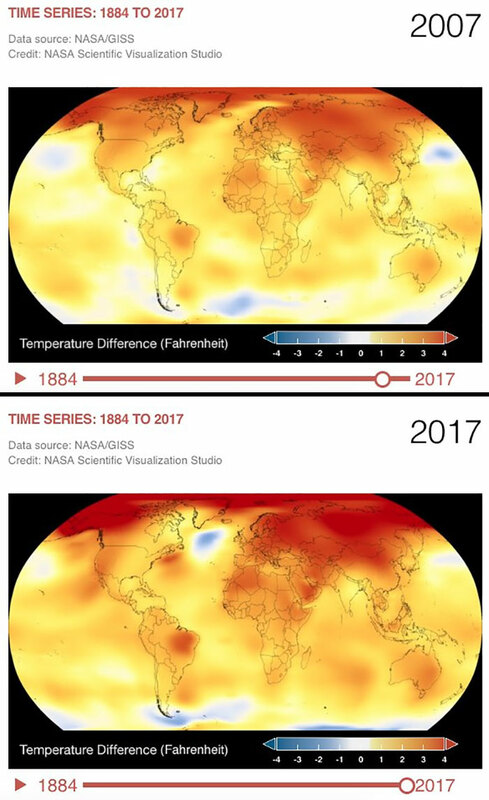 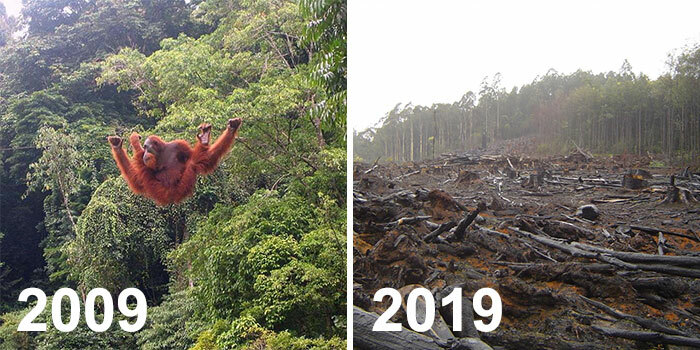 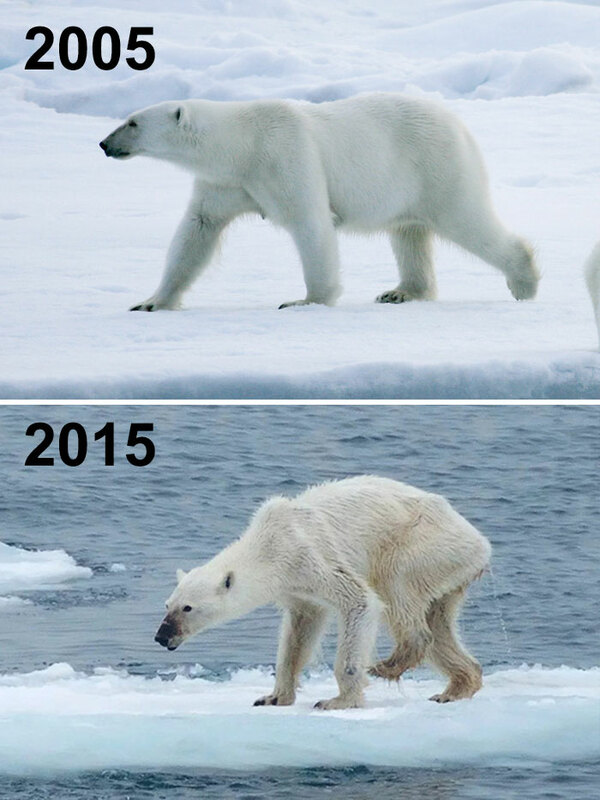 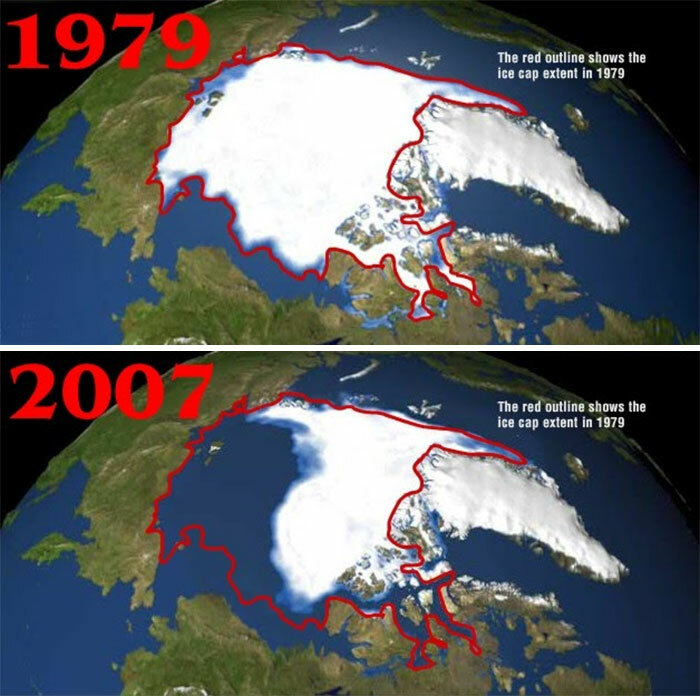 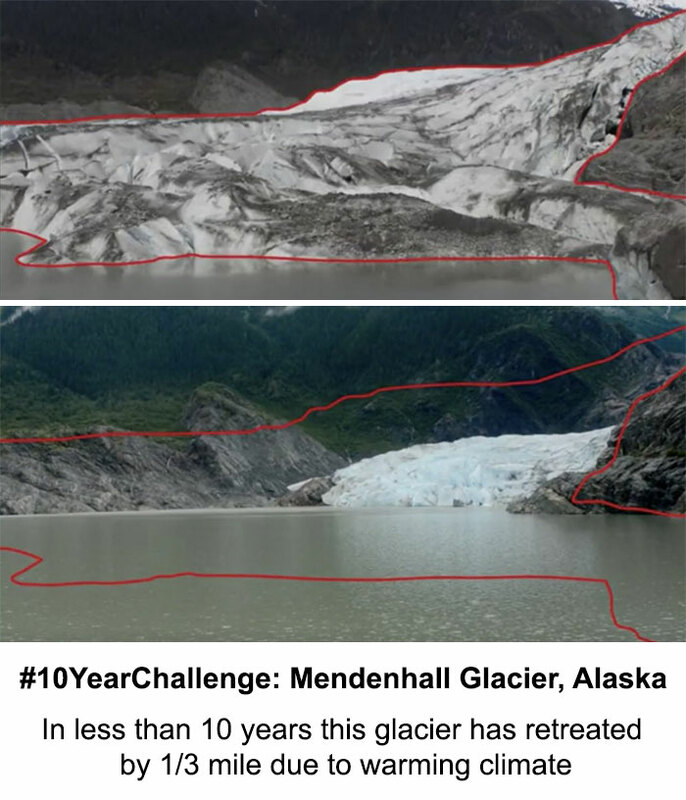 Bored Panda has compiled a list of ’10 year challenge’ pictures showing the most dramatic changes in nature and some of them are truly shocking. 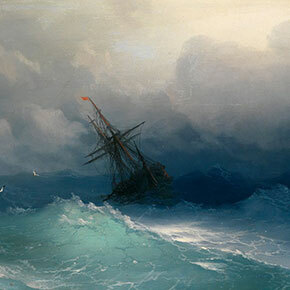 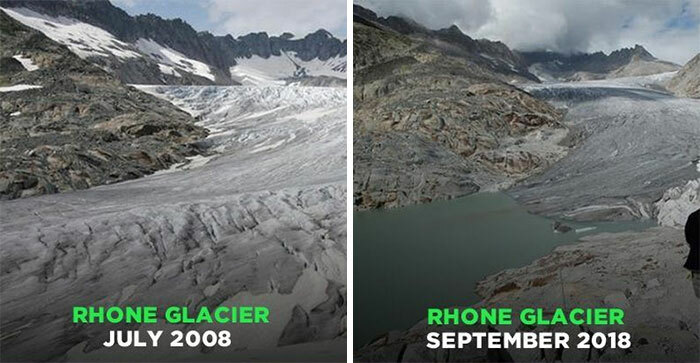 From massive deforestation to melting ice caps, the terrible change is already happening and only we can stop it. 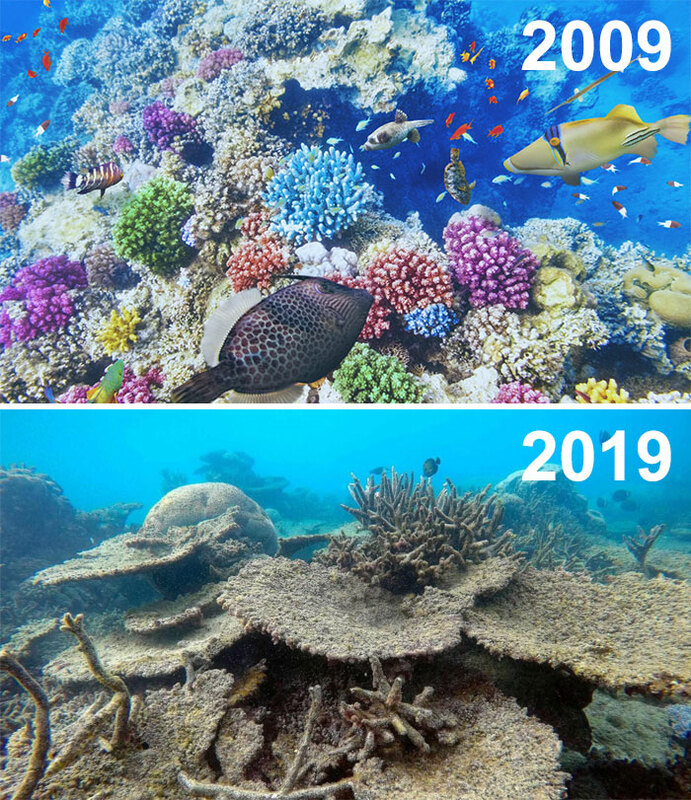 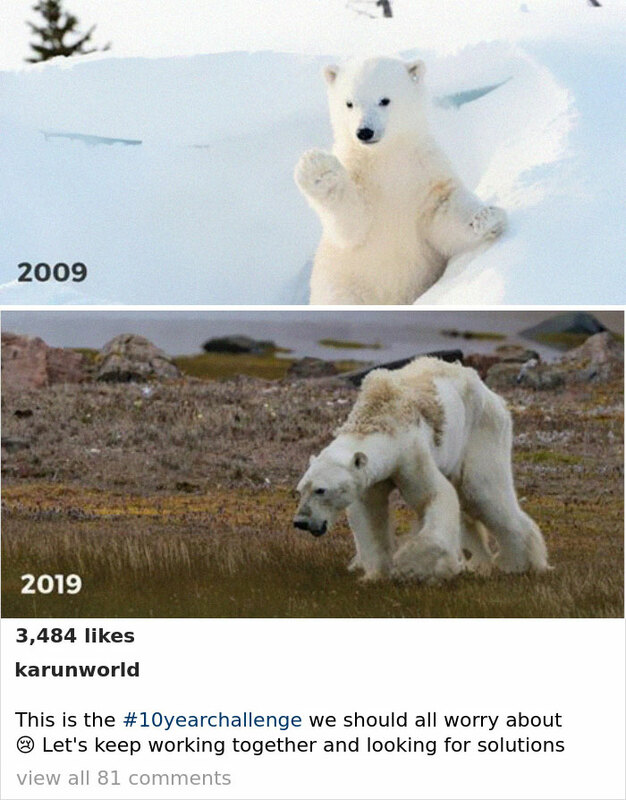 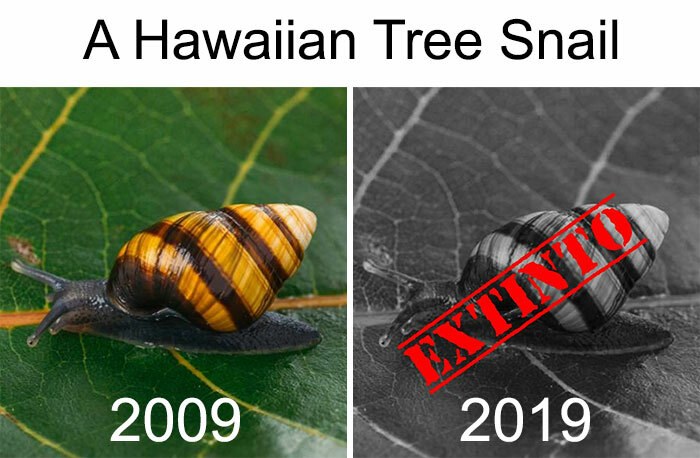 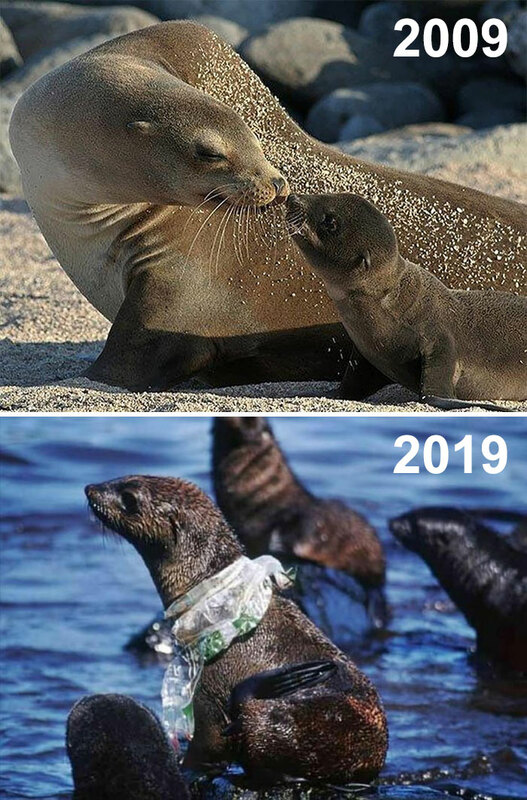 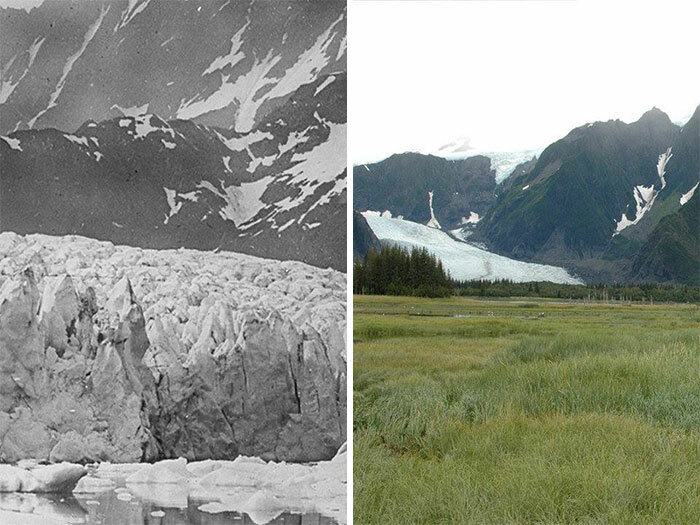 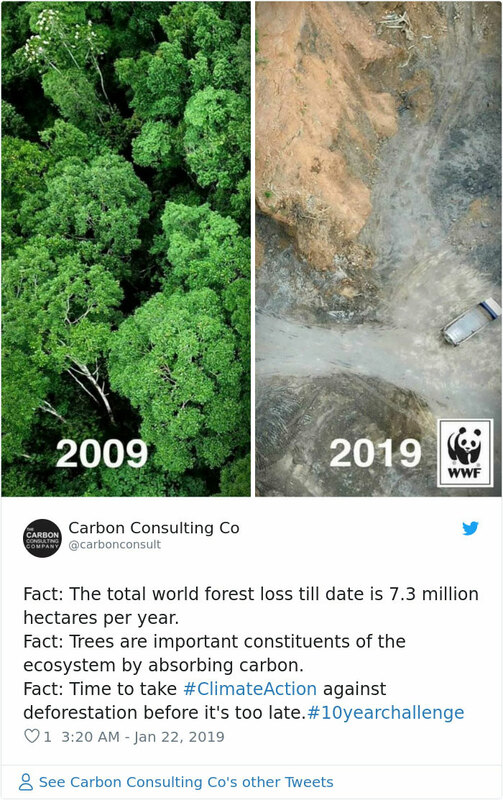 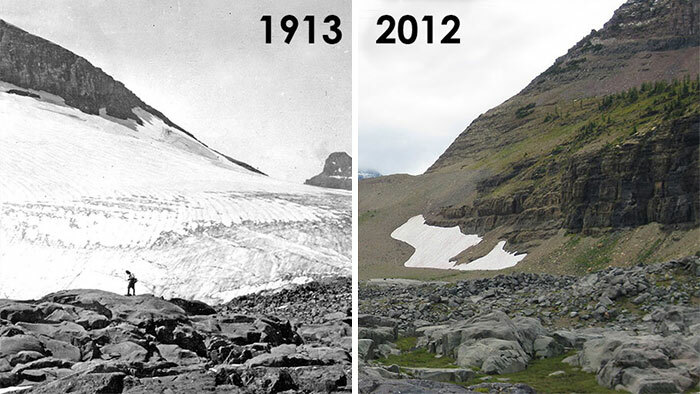 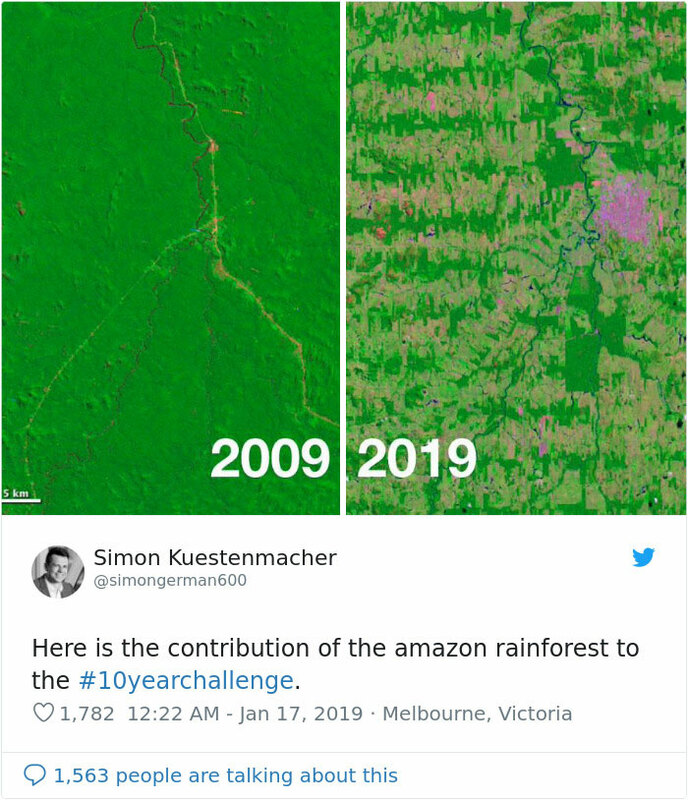 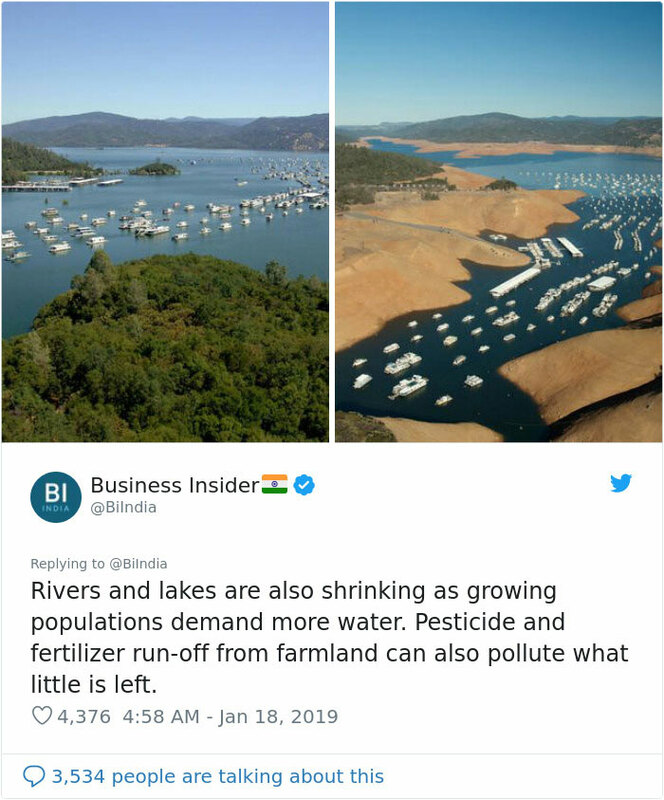 See the #10YearChallenge pictures of nature in the gallery below.